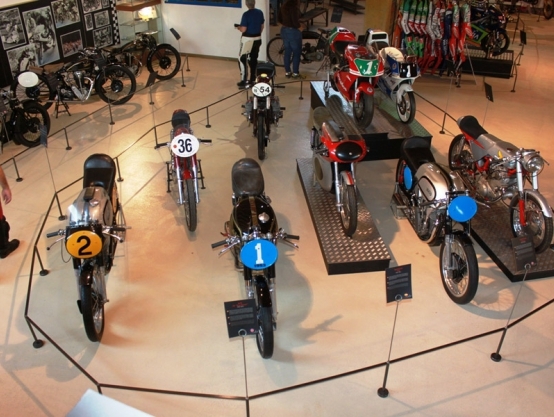 Recognised as one of the best museums in Europe, it has become an icon for all motorsport fans and an obligatory stop in the route to Andorra. 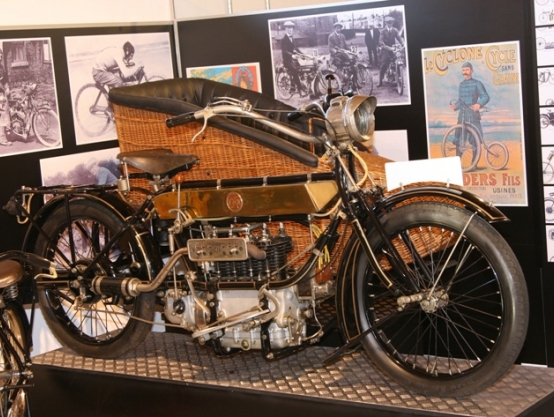 A trip across the 20th century on two wheels. 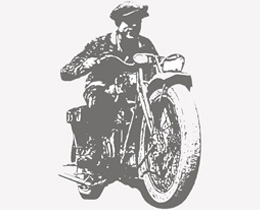 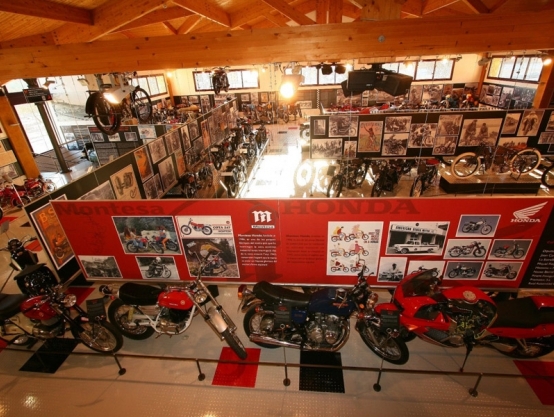 This is the proposal of the Bassella Motorcycle Museum, an interesting route starting with the most rudimentary models from the very beginning of the motorcycle until nowadays, through a selection of the main national and international brands of every speciality. 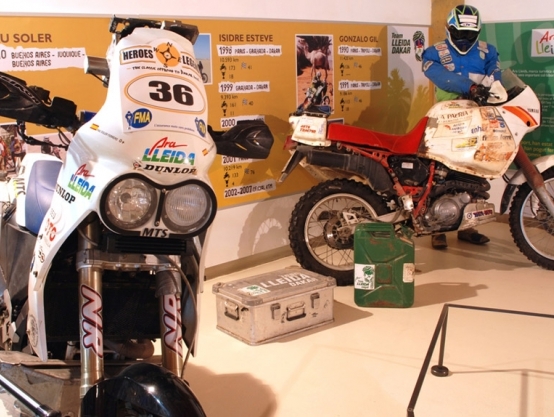 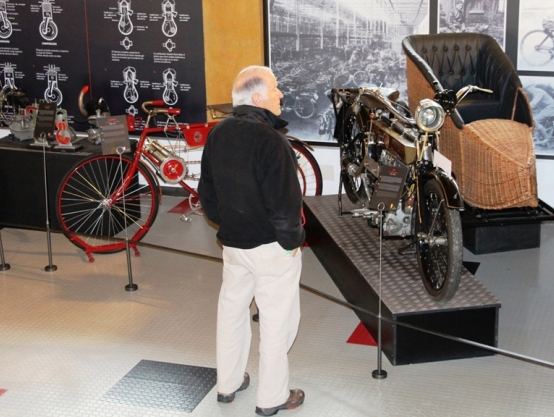 Apart from the permanent exhibition 100 years of motorcycle history the Museum displays small temporary samples that are periodically renewed. 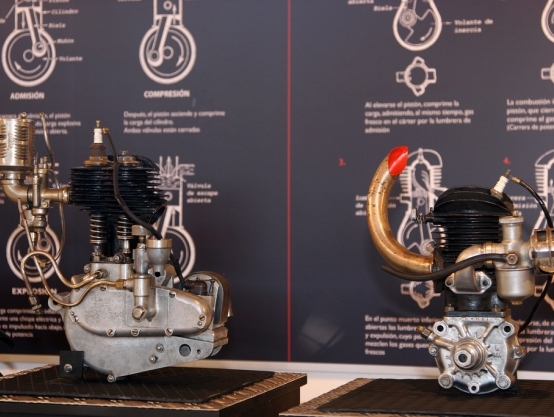 These will let you get closer to the motorcycling world in different disciplines. 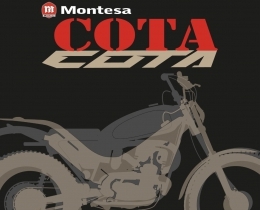 At present, you can see the exhibition 50 years of Cota. 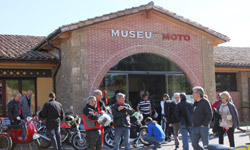 The building of the Bassella Motorcycle Museum was built with recovered materials from the old houses of Bassella (small village which disappeared in the year 2000 under the Rialb reservoir waters). 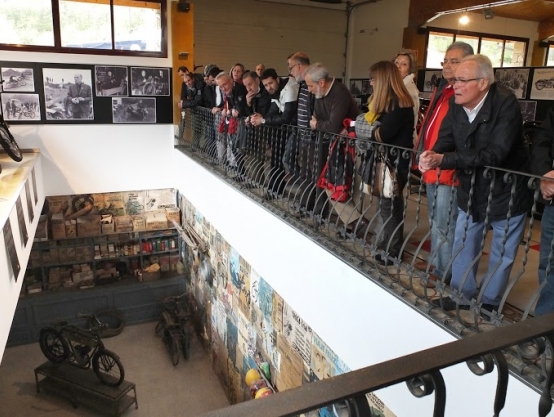 The stones in the facade, the roof tiles, some internal paves, the iron banisters,... are some of the centenarian items which were carefully kept, then moved from its former location to the km.134 of the current C-14 road in order to melt with the new construction materials. 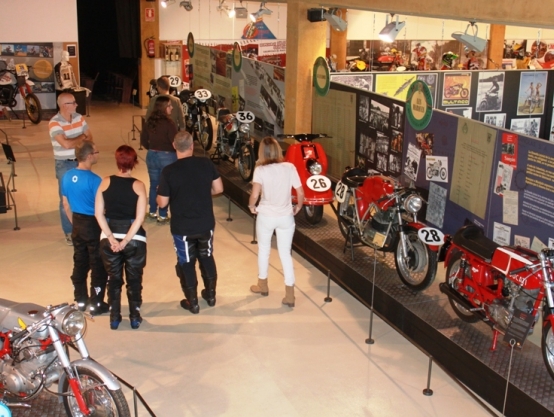 Would you like to be a member of our community and share our passion for motorcycles? 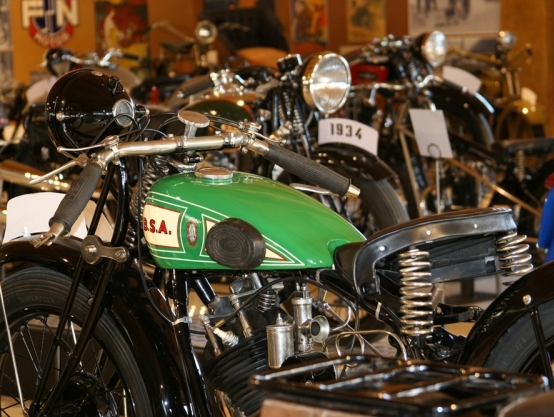 Become a member! 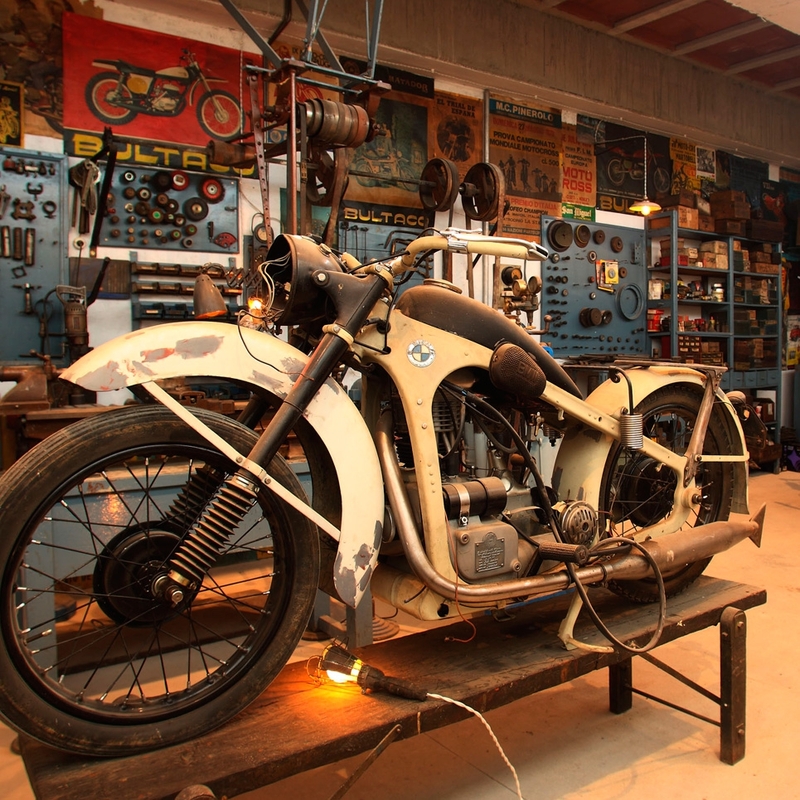 Your support is very important for us.